Design students, mark this on your calendars. 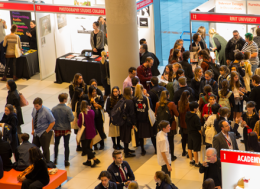 Ideas on Design, in partnership with Swinburne University, presents the Design Futures Careers Forum & Expo 2016. The event, to be held on 31 May, is an informative and enthralling way for students to discover the different design disciplines and choose a course that best suits their skills and interests. In a two-hour presentation, students will be introduced to a line-up of internationally acclaimed designers across multiple disciplines, recognised for their unique ideas and exemplary execution of their craft. 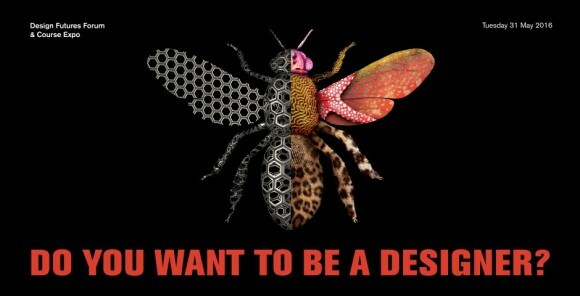 Design Futures presents an opportunity for teachers of design and students interested in careers in the creative industries to gain an insight into the role of design in multiple sectors and explore career pathways through tertiary education options.